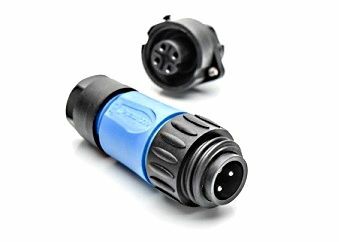 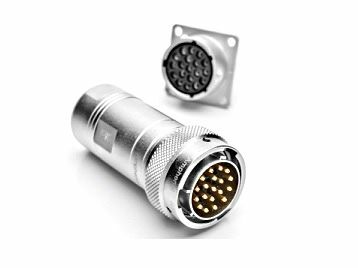 Amphenol group is one of the world's leading manufacturer of industrial connectors. 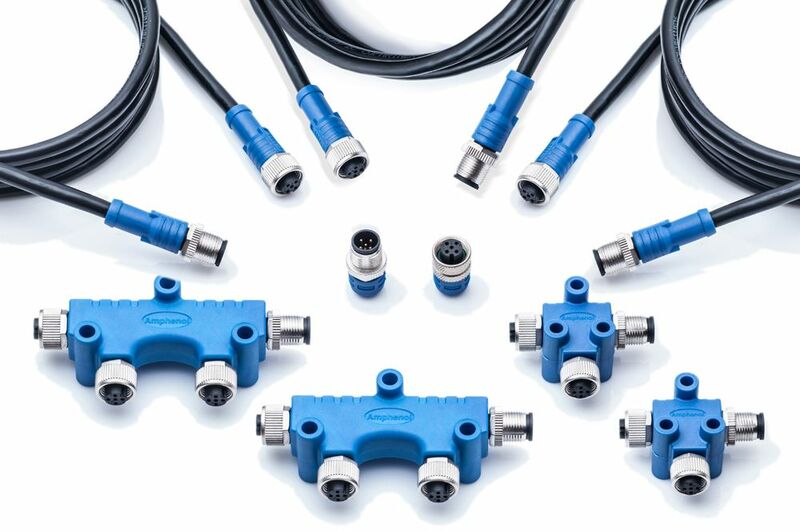 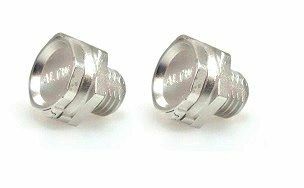 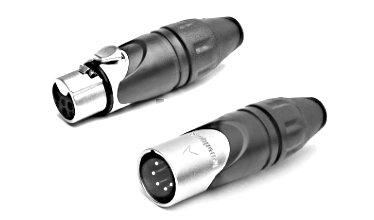 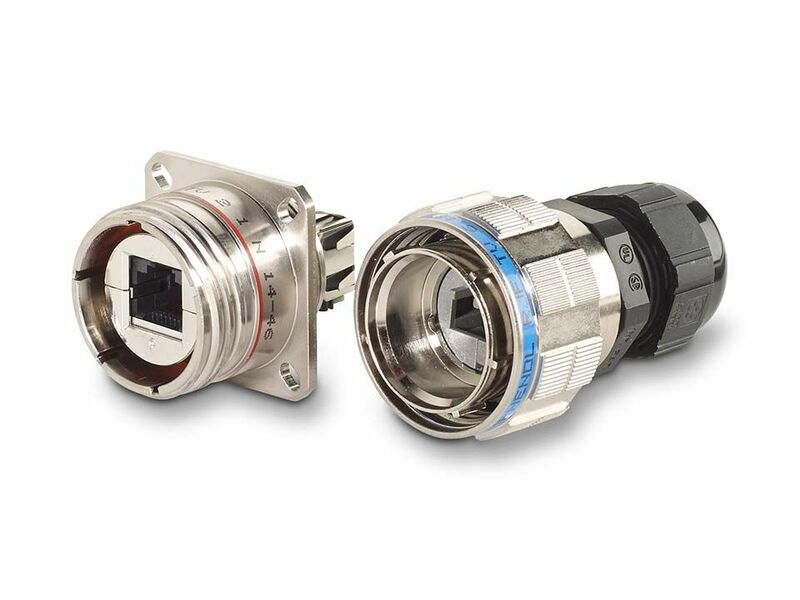 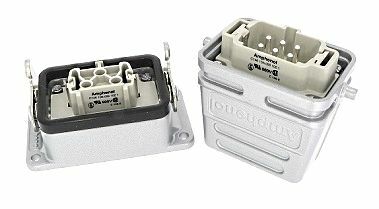 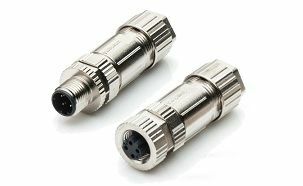 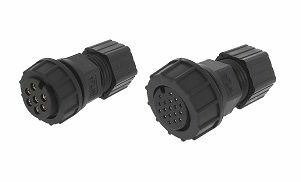 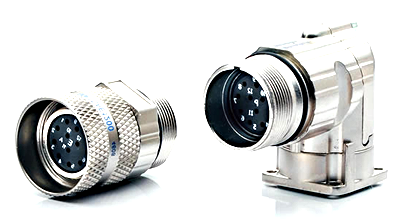 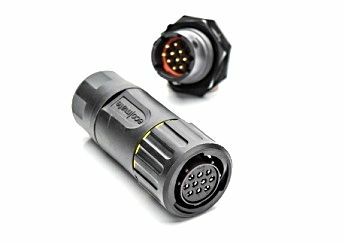 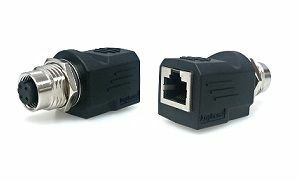 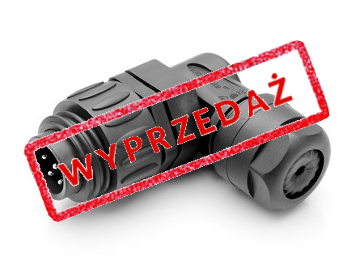 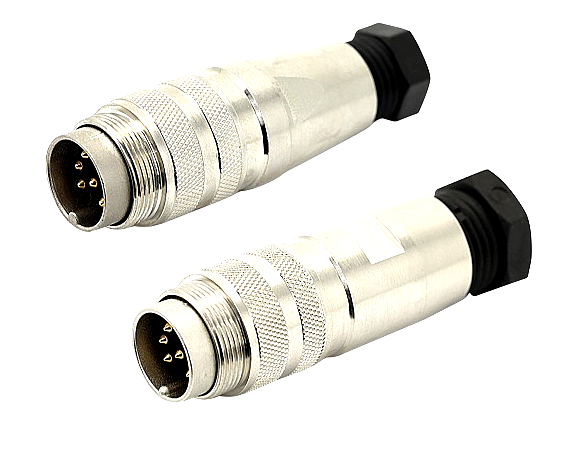 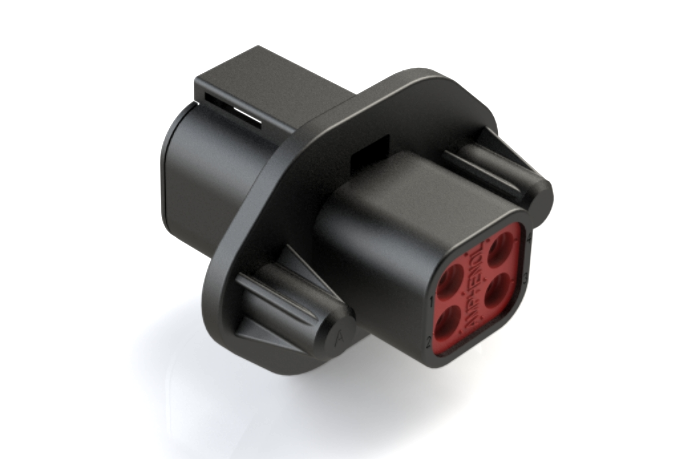 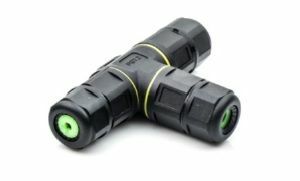 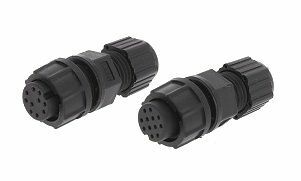 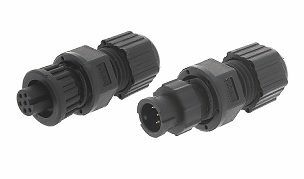 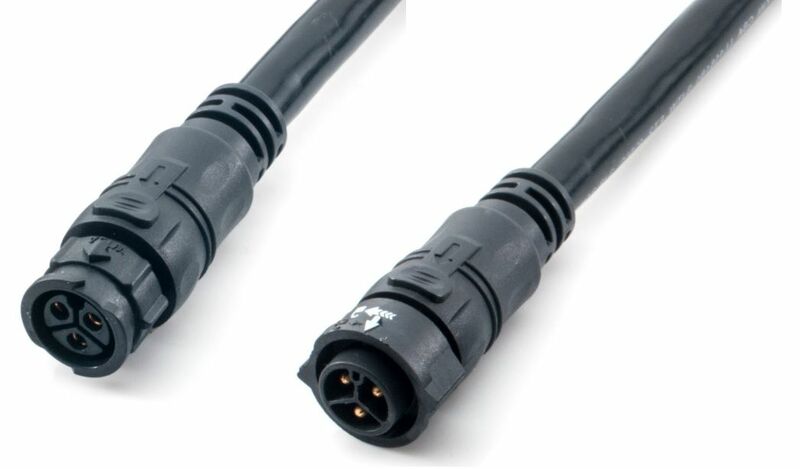 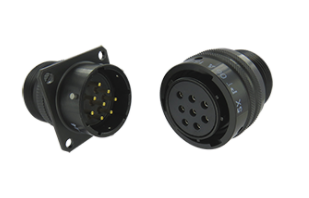 In its offer they own the highest qualitysignal connectors, data connectors, fiber optic connectors, audio and military connectors. 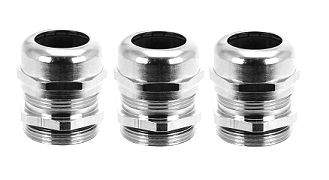 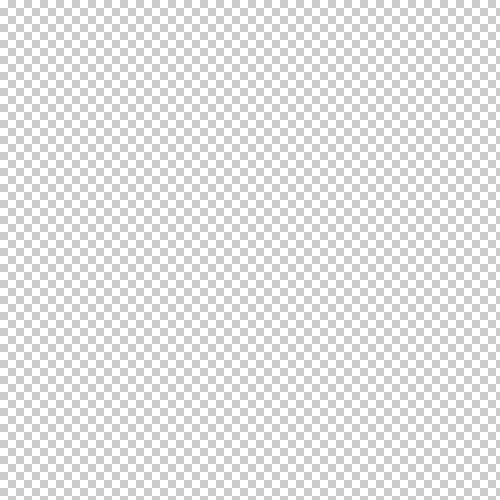 The company was founded in 1932 in the United States, thanks to they over 80 years experience, wide offer of products, it is possible to be and succeed on several demanding markerts around the world.